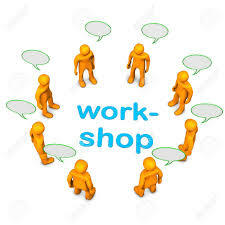 The Matching in Practice network will have the next meeting in Budapest on 15 December. The event is free of charge for all participants, but registration is required, see the details below. The programme, list of registered participants and further details can be found here. The workshop will be held in the main building of the Hungarian Academy of Sciences, room ‘Kisterem’. Address: Budapest, Széchenyi István tér 9, 1051. The recommended hotel is Hotel Zenit, (it is in the city centre, 5 mins walk from the venue, nearby a nice Christmas market at Vörösmarty tér). You can either book rooms directly through their website or through booking.com. 100 years of Matching Theory in Hungary, workshop held on 14 December.